(POWELL, Ohio)—Jan. 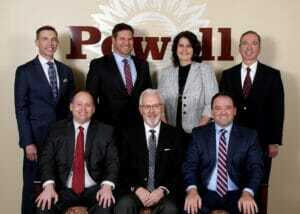 4, 2018–Members of Powell City Council selected Jon Bennehoof to serve as the new mayor of Powell City Council and Tom Counts as the vice mayor, both serving two-year terms. 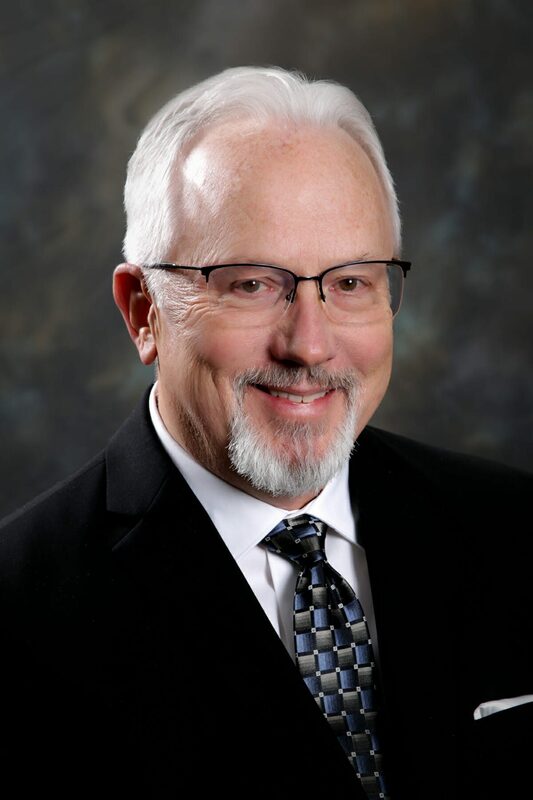 Mayor Jon Bennehoof has served on Powell City Council since 2012. He founded and co-chaired ONE Community, an intergovernmental committee focused on improving the working relationship between Liberty Township and the City of Powell. Mayor Bennehoof has also been a member of the City’s Development Committee and participated in the Code Diagnostic Review. He has worked for IBM, the State of Ohio, and Cardinal Health as a business transformation executive. Mayor Bennehoof is now an IT consultant. Mayor Bennehoof began his service to the country with three tours of duty in Vietnam in the United States Navy. 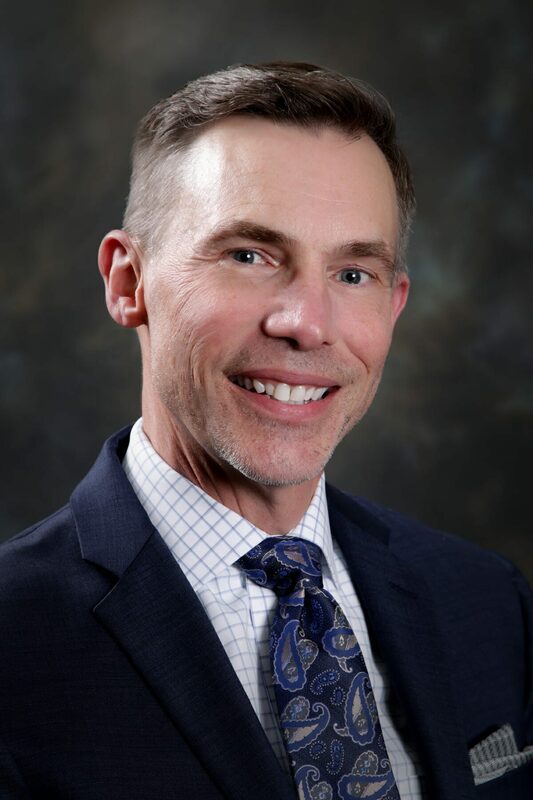 Mayor Bennehoof currently serves on the Delaware County Finance Authority, Central Committee, and is an Advisory Veteran and Veteran Mentor Coordinator on the Delaware County Mission Court. He has been a resident of Powell since 2003 and lives in Golf Village with his wife of 33 years, Shirley. They have two daughters, Meghan and Kirstin, and three granddaughters, Reagan, Addison, and Charlotte. Vice Mayor Counts has served on City Council since 2006, and served as Mayor in 2008-2009. In addition, he is the Chair of the Finance Committee and serves on the Operations committee. Prior to serving on City Council, Tom served on the Board of Zoning Appeals for five years and then on the Planning and Zoning Commission for five years. Tom is married to Carolyn and has two daughters, Abby and Rachel. Tom and his family have been Powell residents since 1995. Tom is a lawyer and is employed as real estate counsel to the State Teachers Retirement System of Ohio. The Mayor is the presiding officer of the City Council and is recognized as the head of the city government for all ceremonial purposes. The vice mayor of Council presides over Council meetings in the absence of the Mayor. One new member and three incumbents of Powell City Council took their oath of office during the first meeting of the year. Melissa Riggins was newly elected and three incumbents – Frank Bertone, Tom Counts and Brian Lorenz – were re-elected to City Council during the November, 2017 election.